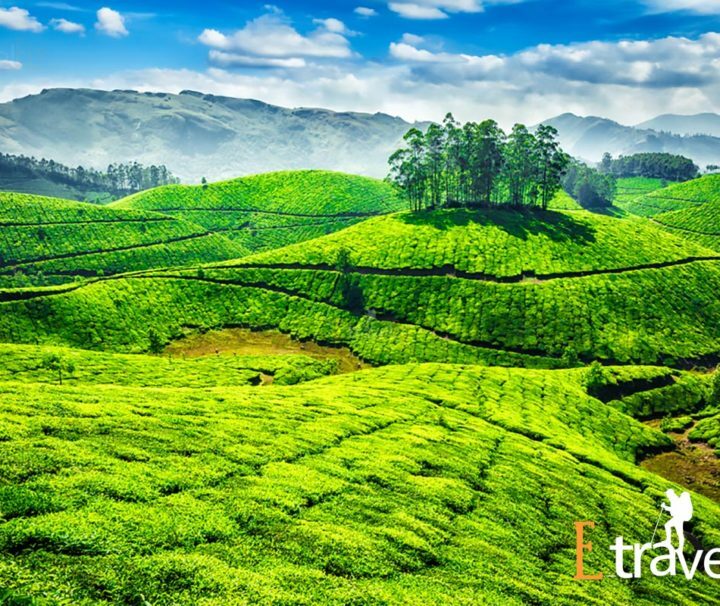 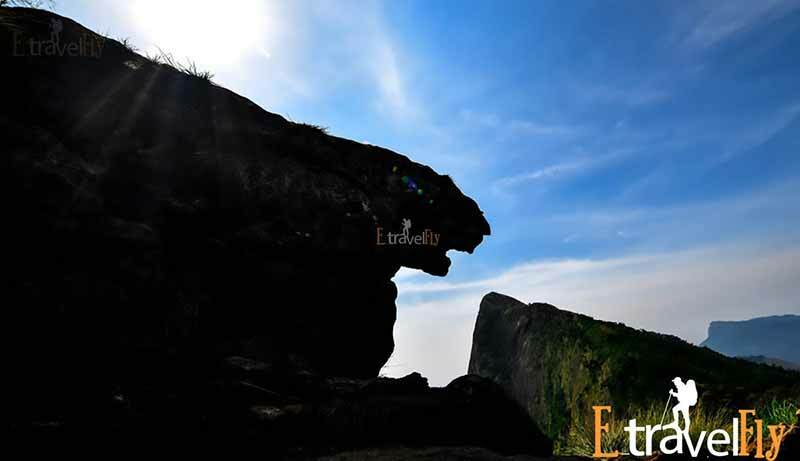 Munnar is another popular hill station of India, located in the Idukki district of Kerala. 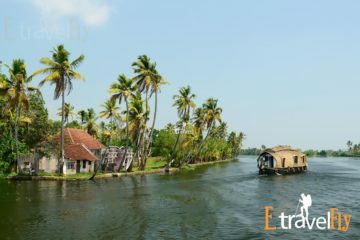 The region acts as a heaven in God’s own country ‘Kerala’ and enjoys the patronage of both domestic and foreign tourists. 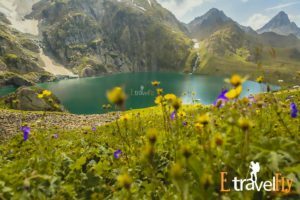 The region is blessed with nature’s bounty like the meadows, undulating landscape, hills peeking through the cloud cover, fresh atmosphere, quaint villages and not forgetting the old world charm, which has and continues to lure in a large number of tourists from all parts of the country and also from various corners of the world. 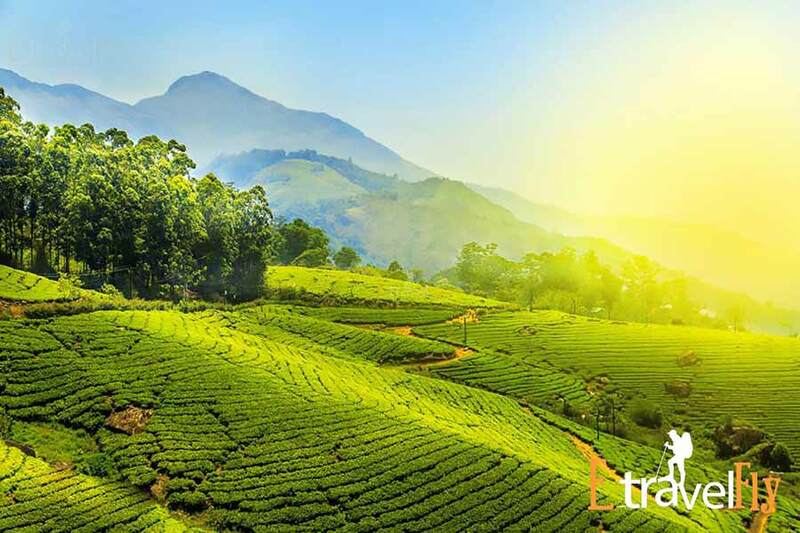 Famed for its tea plantation, the name Munnar pronounced as ‘moonu aar’ means 3 rivers, referring to the three rivers (Muthirapuzha, Nallathanni and Kundala) flowing through the town. 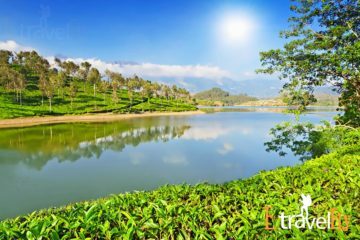 The fresh and peaceful locale of the region attracts a large number of city dwellers looking to escape the heat, chaos and stresses of their regular life. 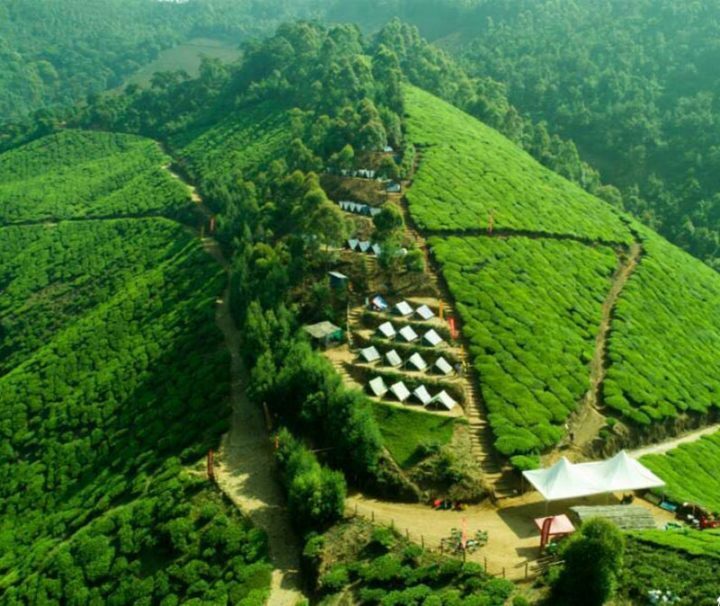 Munnar is also one of the popular weekend escapes for the millions of Keralites. 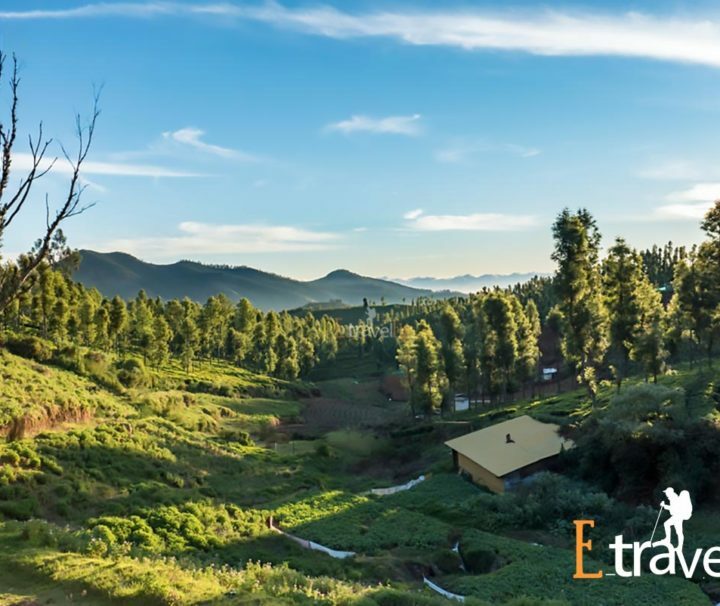 This serenading little hill station has also served as a summer resort for the British in India during the bygone eras. 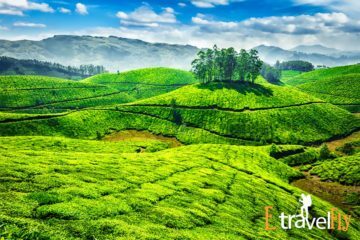 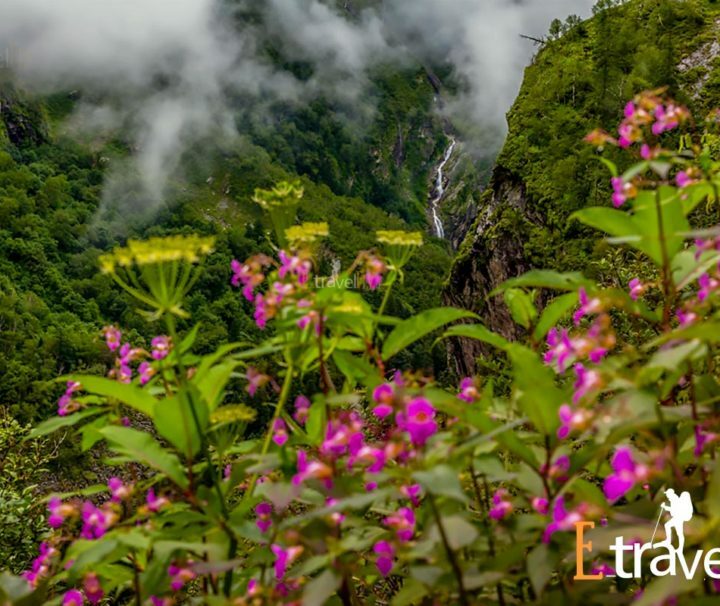 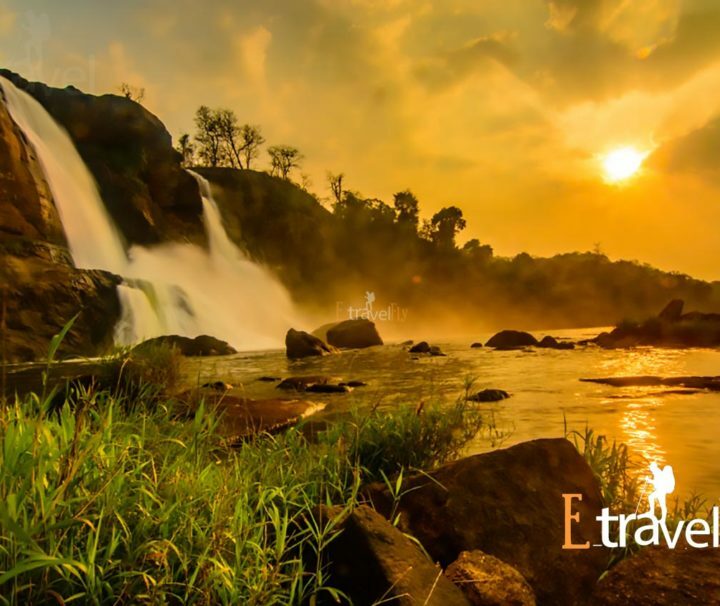 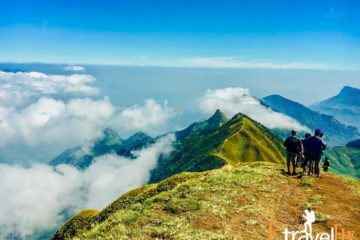 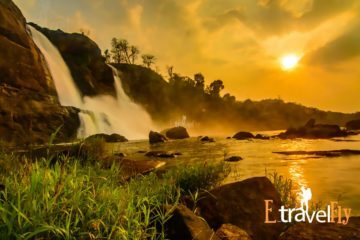 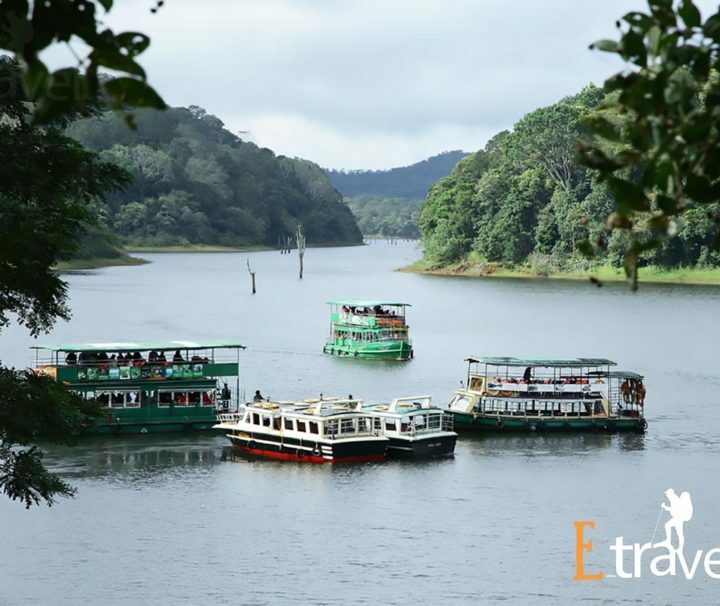 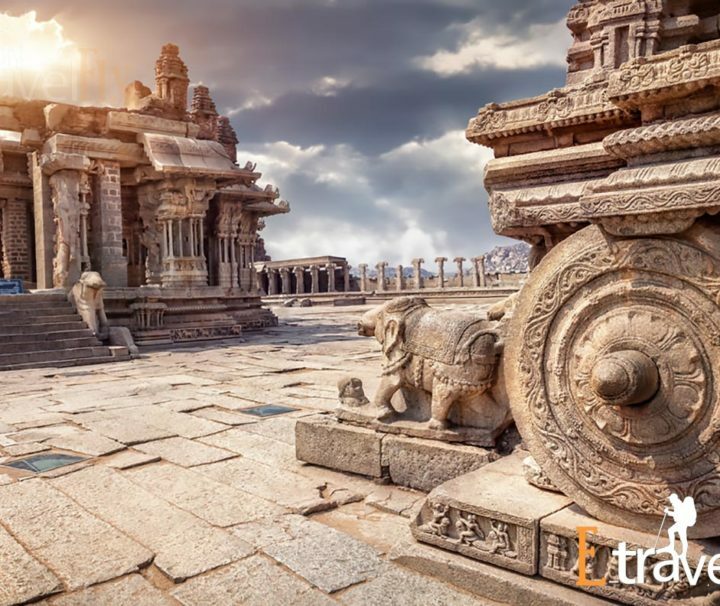 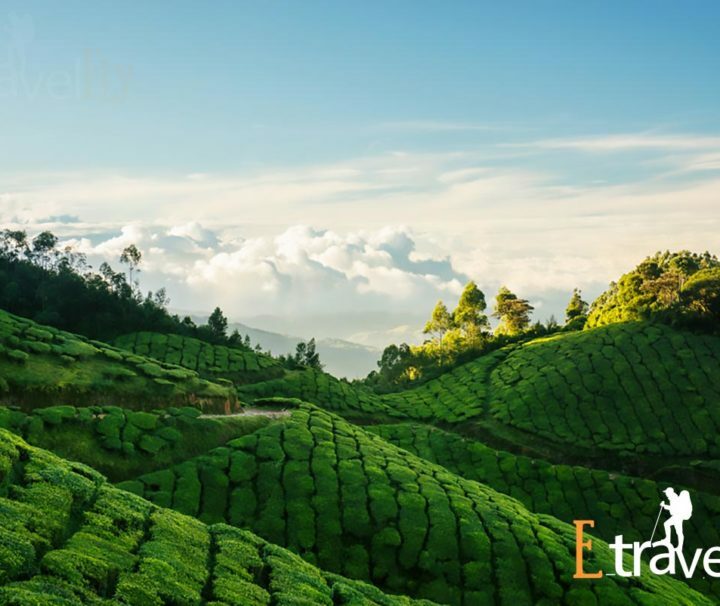 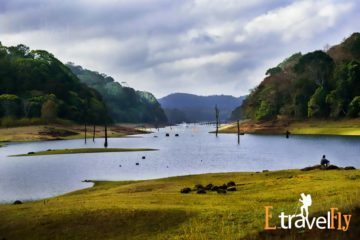 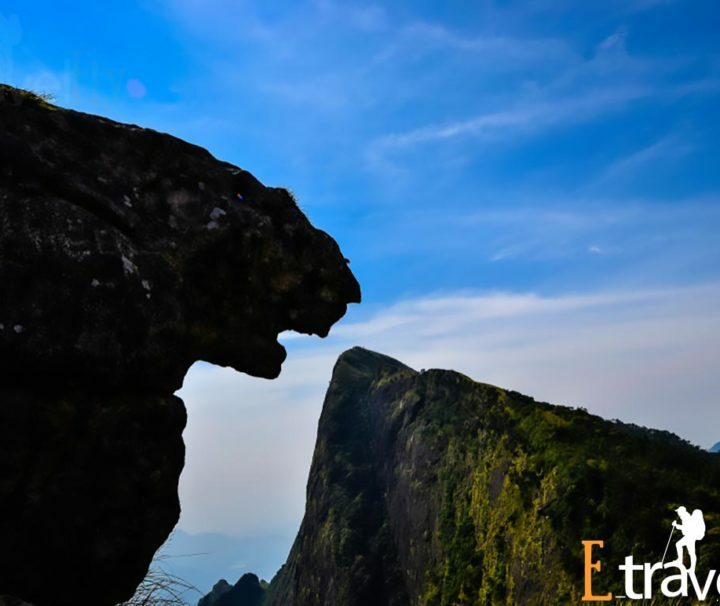 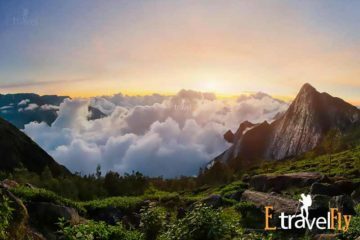 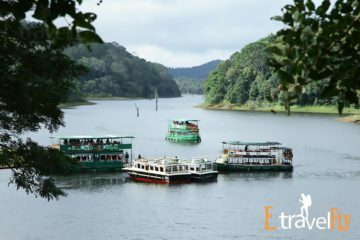 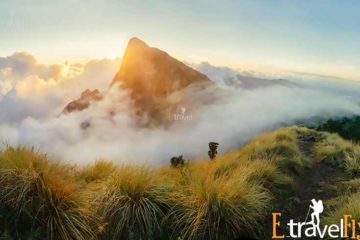 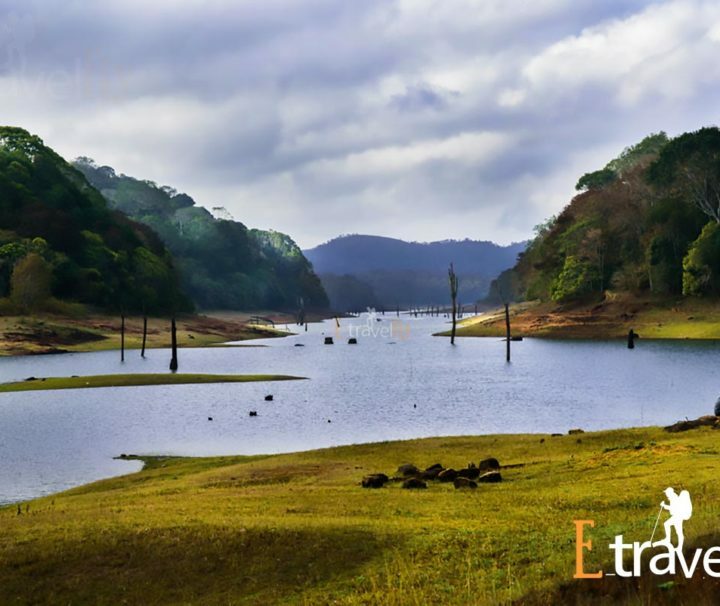 There are also plenty of tourist attractions located in and around Munnar, like the Eravikulam National Park, Atukkad Waterfalls, Mattupetty, Pallivasal, Blossam Park, Pothamedu View Point, Kundala Lake, Salim Ali Bird Sanctuary and Mathikettan National Park among others. 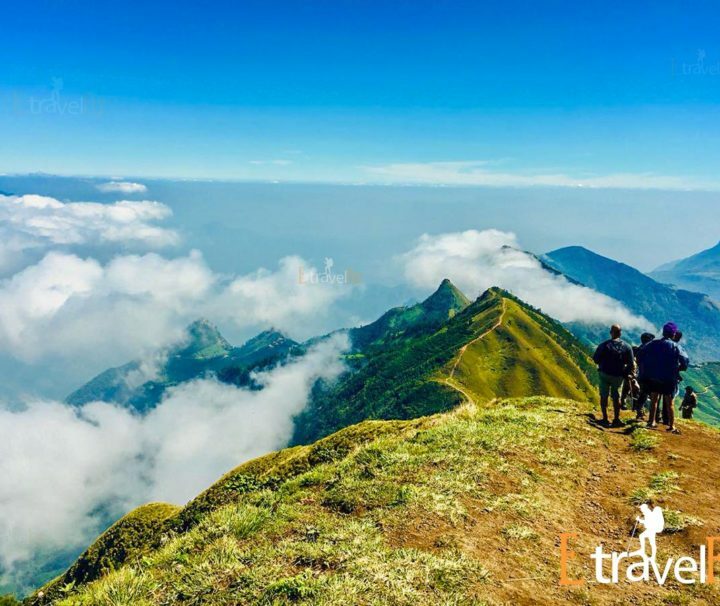 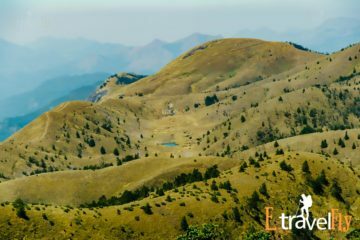 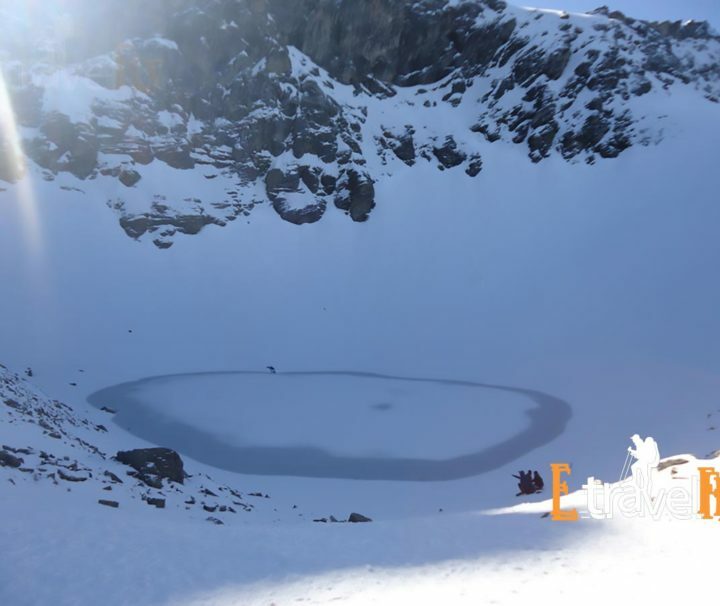 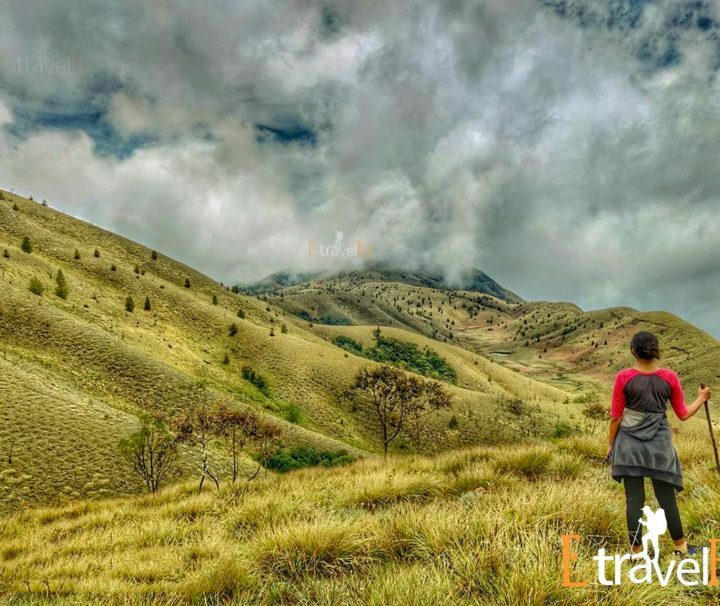 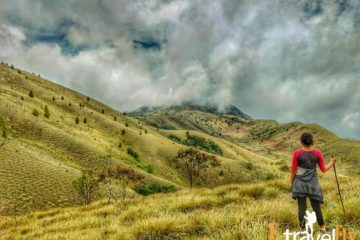 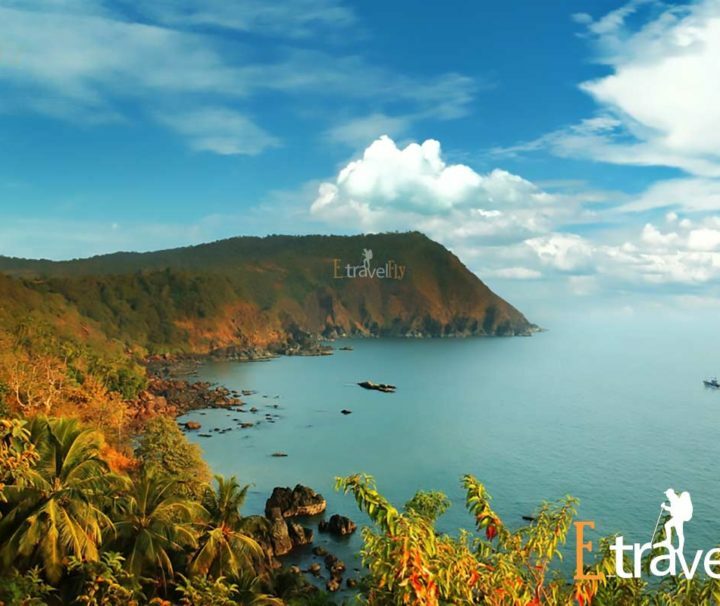 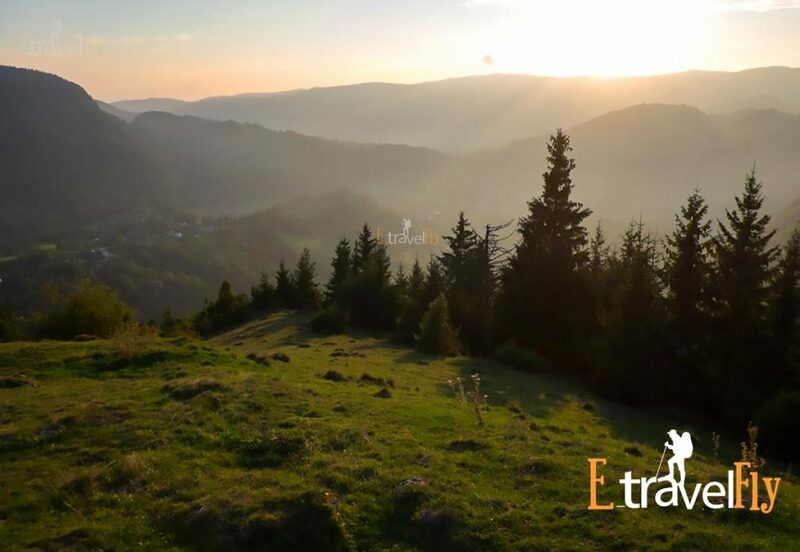 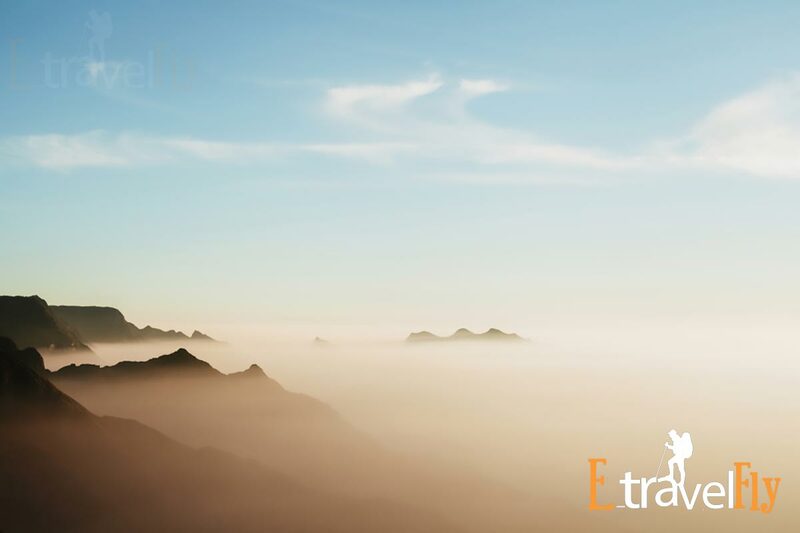 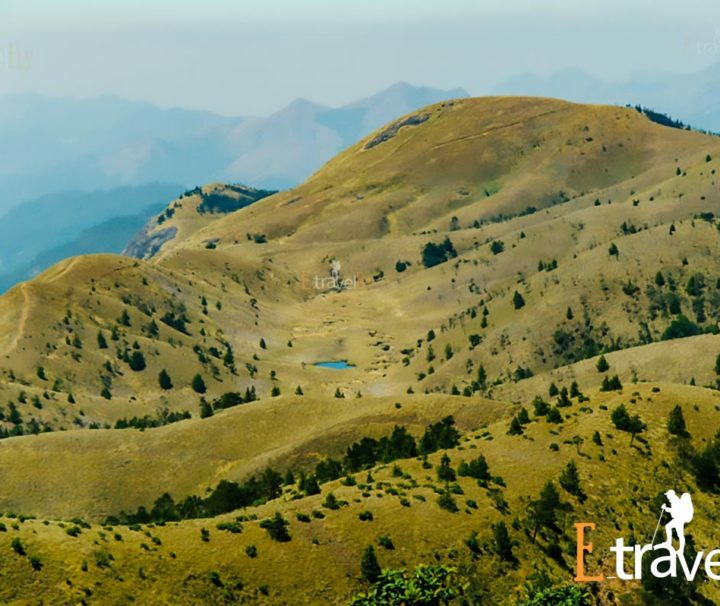 Along with sightseeing tourists can take advantage of the rich natural surroundings and indulge in various sorts of outdoor activities, like nature walks, trekking, hiking, camping, mountaineering and other such activities. Tourists can also indulge in some shopping therapy in the local markets famous for is tea, spices and homemade chocolates among others. 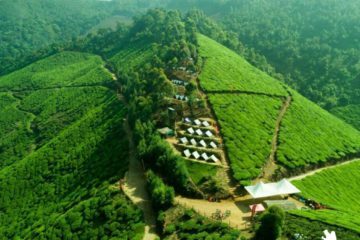 There is also no dearth of good hotels and resorts in Munnar catering to the lodging needs of the multitude of travelers visiting the region. 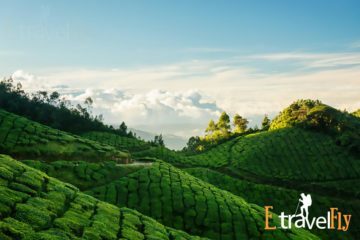 The hotels in Munnar are present across all budget segments ranging from the high-end luxury hotels and resorts to the budget hotels and home stay, thus catering efficiently to varied tastes and preferences of the myriad of travelers visiting the region. 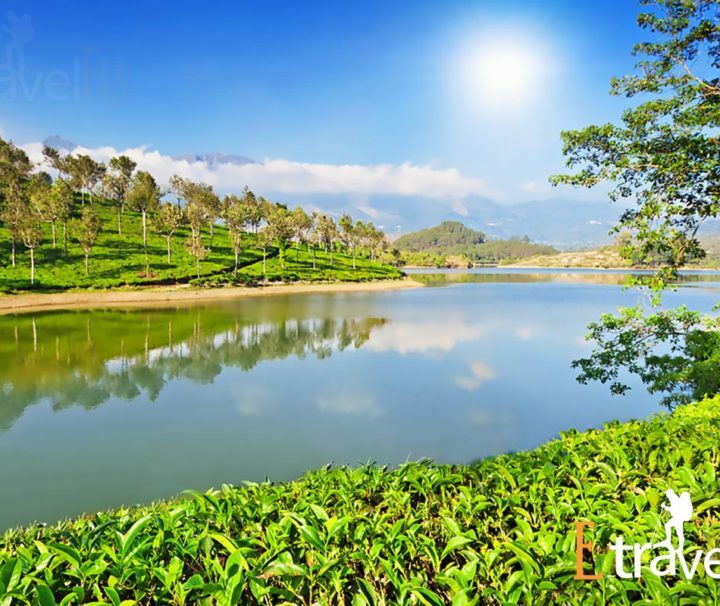 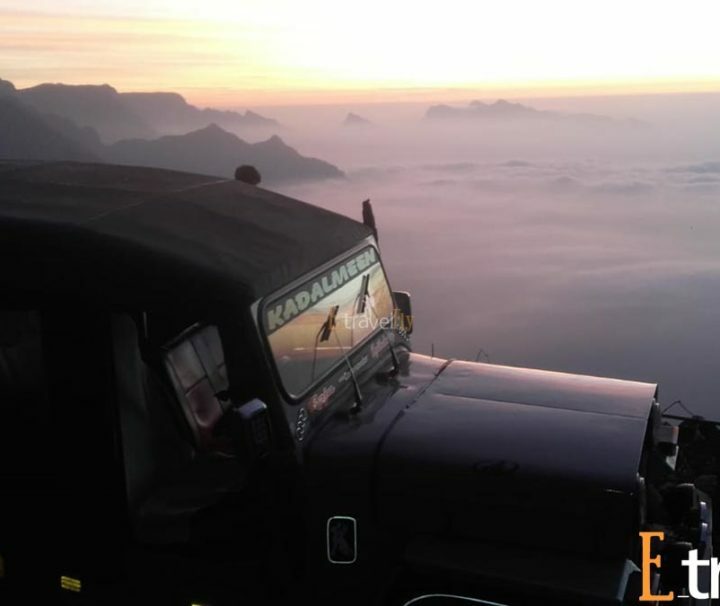 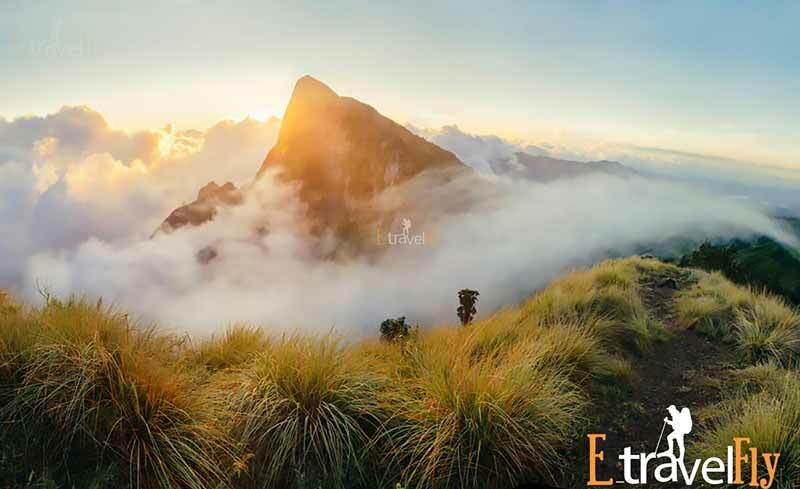 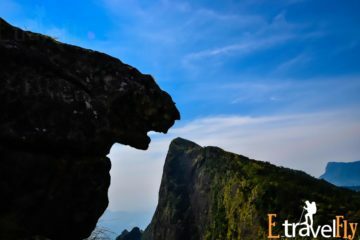 Munnar enjoying a year round pleasant weather is fit to visit nearly throughout the year for an equally enjoyable time. 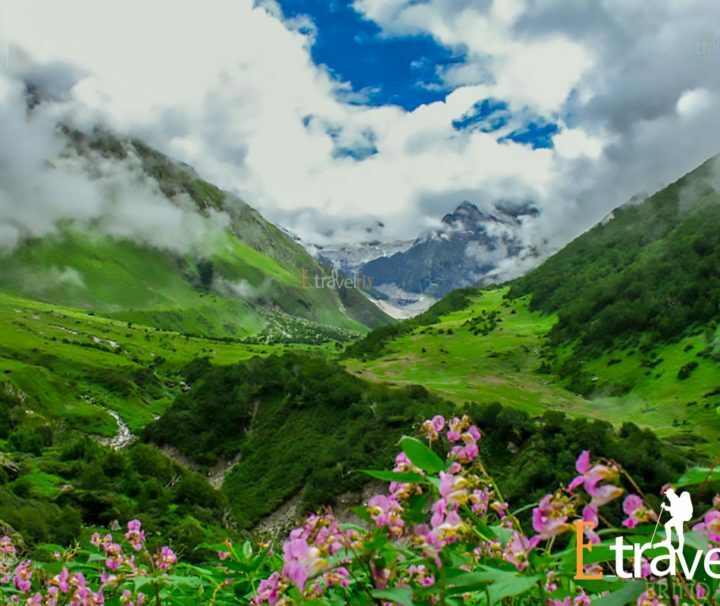 The hill station is also well connected to the rest of the state and also country either by means of air, rail and roadways. 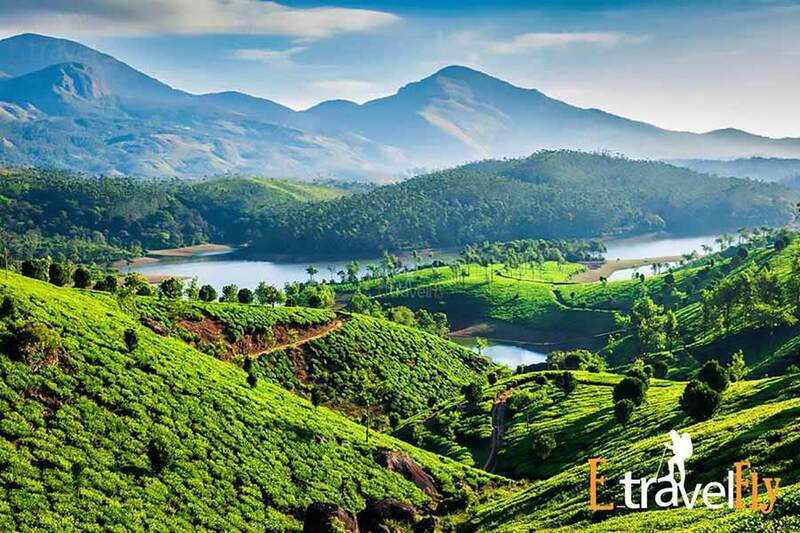 The nearest airport is the Kochi approx. 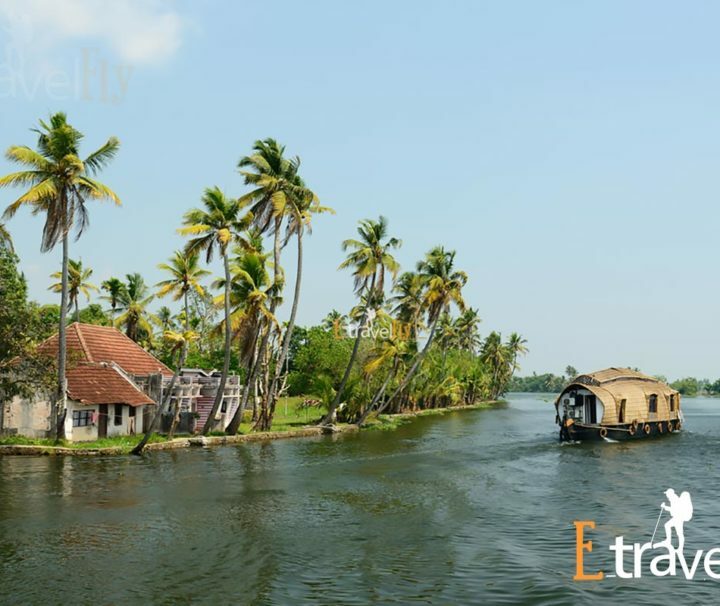 135 km away, while the nearest railway station is in Aluva located approx. 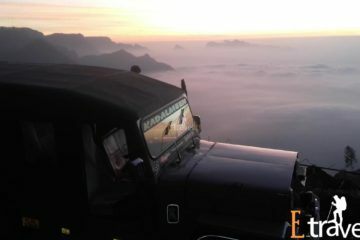 120 km away.